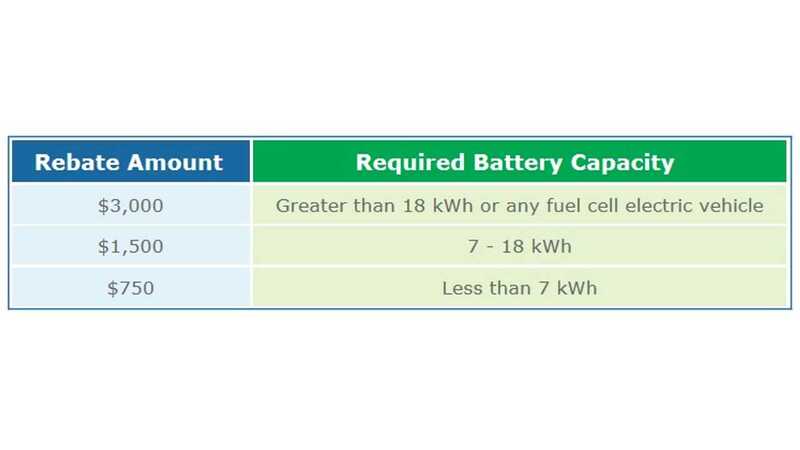 In June of this year, the state of Connecticut launched its “Connecticut Hydrogen and Electric Vehicle Purchase Rebate” program, otherwise known as CHEAPR. We've now learned that more than $200,000 in rebates has been paid out through the program. 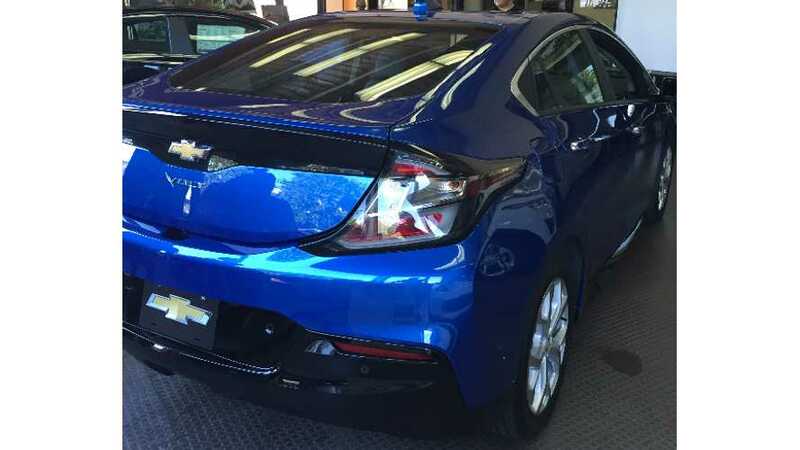 "Since it launched in June, the ’ program has seen more than $200,000 in rebates paid out, spurring the purchase or lease of more than 100 vehicles, state Department of Energy and Environmental Protection Commissioner Robert Klee said during a press event held on the showroom floor of Karl Chevrolet on Elm Street." “The bottom line is that an electric vehicle may not be the perfect vehicle for 100 percent of the drivers, but it’s the perfect vehicle for a really a majority of drivers." More images of the 2016 Volt that was on display can be found here at the Westport Electric Car Club site.